Exmo is a European cryptocurrency exchange that lets you buy bitcoin with USD, Euro or Rubles. Their website translates to Portuguese and they have phone support for Brazilians who want to buy bitcoins. 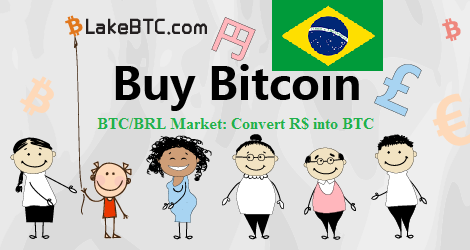 Use LocalBitcoins to find a trader near you in Brazil. Each seller has ratings and terms.